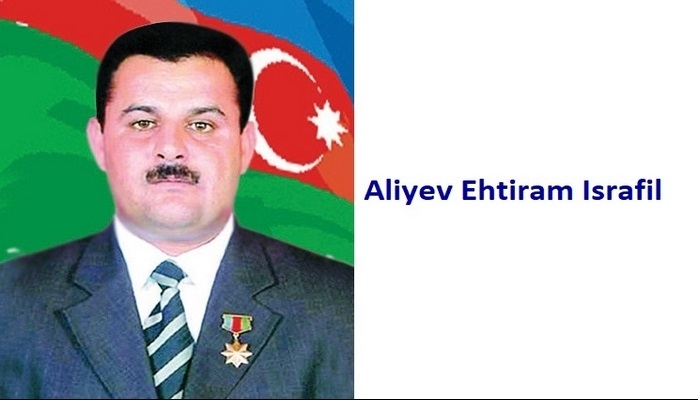 He was born on the 12th of August, 1958 in Gorus city of Western Azerbaijan. He spent his childhood in Julfa city. Fakhraddin spent some years in Germany and even studied in one of the secondary schools there due to his father’s Military service within the Soviet Troops located is Germany. He later moved to Baki where he completed his secondary education. He entered Baki School of High Commander in 1975 and successfully finished it in 1979. The Young officer then was sent to Germany to serve within the Soviet Troops. He had various positions while serving in Germany. Fakhraddin first worked within the Military Unit # 52262 for a year and later, he was appointed a commander of the Grenade Launcher Platoon # 60366. 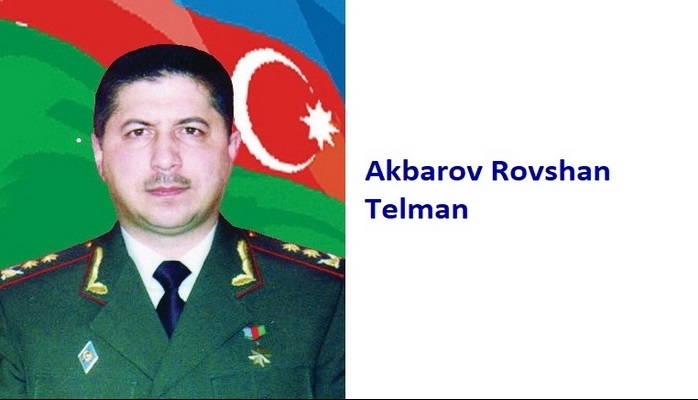 He continued his career within the Zakafkaziya Military Circle in 1984. The years passed and Fakhraddin returned back to his homeland. He started working as a Deputy of the Chief of the Department within the Police Department of Nasimi district of Baki city. He always wanted to enrich his military knowledge and therefore did not forget to continue his education. Therefore, he graduated from the High Officers training course within the Headquarters of the USSR Army in 1986. He then was appointed as a Deputy Chief of the 4th Department within the Military Commissariat of the republic. Jabrayilov Fakhraddin was promoted to the rank of the Chief of the Department of the Settlement of the Contracts (agreements) within the Department of International Affairs of the Ministry of Defense. October of 1992…The situation was getting worse and worse in the Front line. He was appointed as a commander of the separate Infantry Battalion within the Unit # 656. 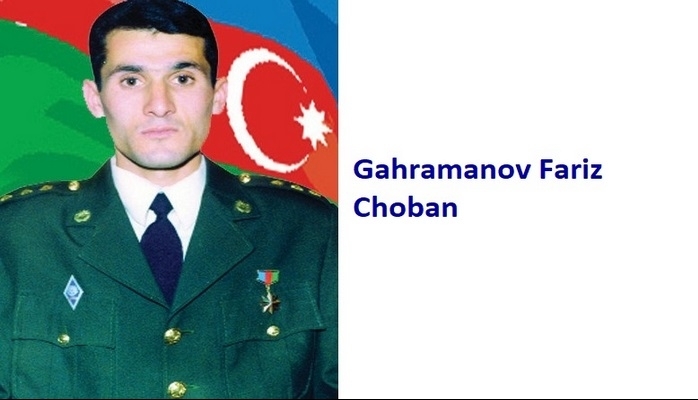 And one year later, he was appointed as a commander of the Infantry Battalion in Nakhchivan. 1993…bloody battles were taking place towards Beylegan region. And Fakhraddin was the chief of the Headquarters of the Infantry Brigade # 704 during this time. There were a lot of loss and destruction in the region. The operations that were prepared and conducted by F. Jabrayilov were successfully accomplished. Armenian bandits were forced to retreat with severe manpower and military equipment loss. 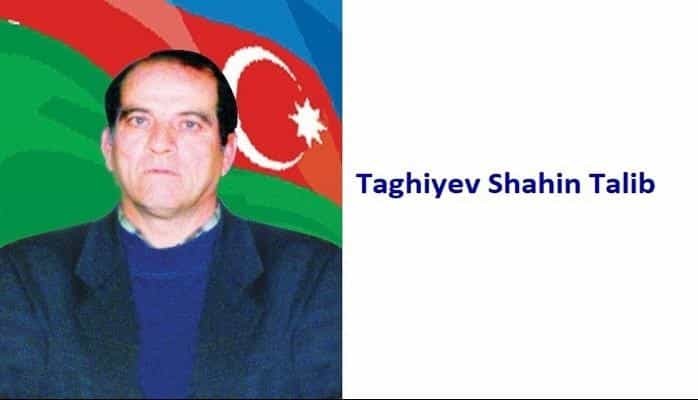 He was then appointed as a commander of the Infantry Brigade # 172 in Ganja city and was actively involved in the defense of Fuzuli and Kalbajar regions from the February of 1994. He has been working as a Military Commissar of the Garadagh region of Baki city since July, 1996. F. Jabrayilov was awarded the medal of the “Azerbaijani Flag” by the ordinance of the president of Azerbaijani republic in October of 1994. 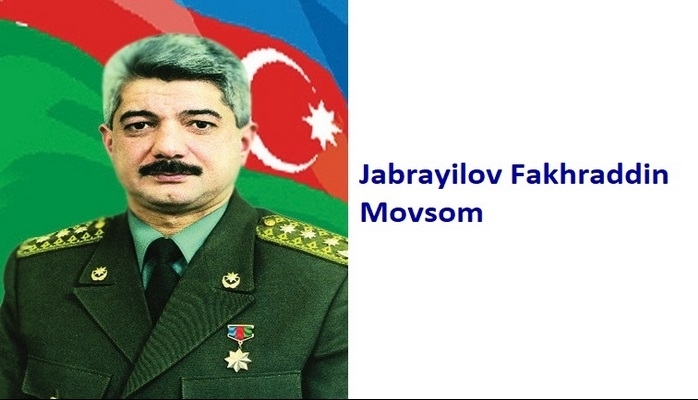 Jabrayilov Fakhraddin Movsum was awarded the title of the “National Hero of Azerbaijan” by the decree # 307 of the president of Azerbaijani republic on the 4th of April, 1994.